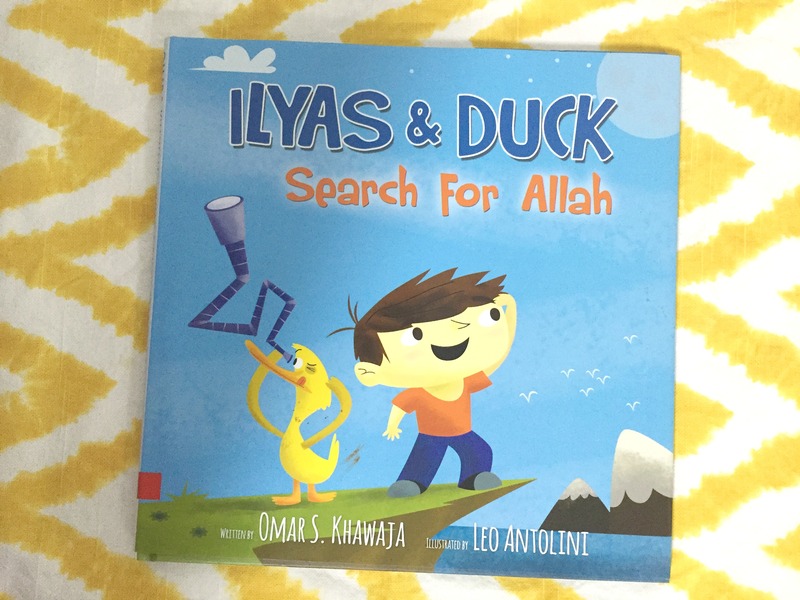 Omar S. Khawaja’s Ilyas and Duck Search for Allah is a favorite bedtime story around here these days. In the past week, we’ve read it at least four times, replacing last week’s favorite, The Cat in the Hat. 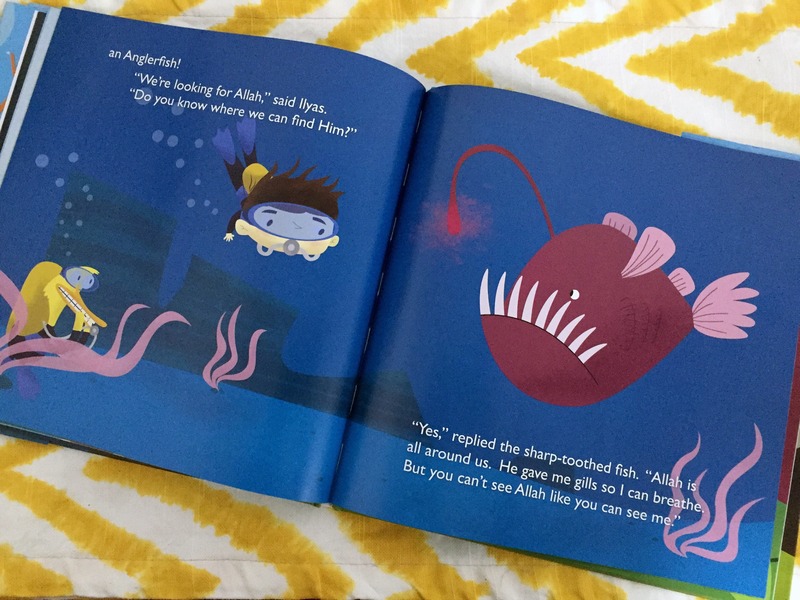 I feel like that is a great way to introduce the concept of Allah to young children. It combines last week’s post of recognizing blessings and puts it into the framework of realizing that the blessings of Allah are how we can feel the presence of Allah in our day-to-day life. 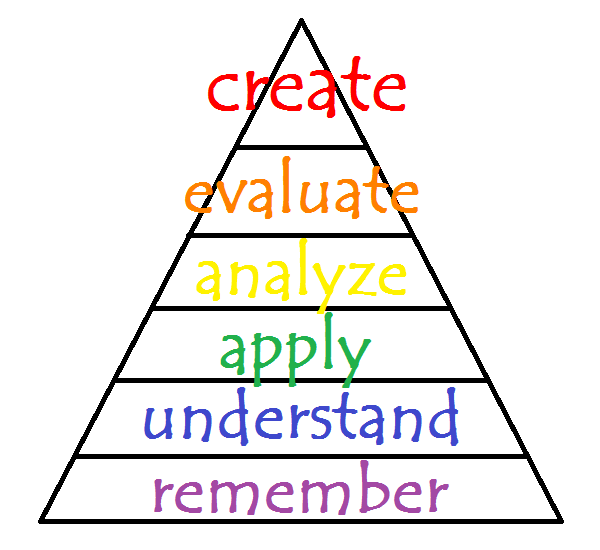 If you are familiar with Bloom’s Taxonomy, you know that there are different levels of learning. At the lower levels, children will be able to recall facts, and answering questions based on what they learned. However, as you move up the hierarchy of learning, children are able to more deeply understand and internalize what they have learned. Today, I want to use a higher level of the Bloom’s Taxonomy and apply it to Ilyas and Duck Search for Allah. Instead of just discussing with our kids what they REMEMBER from the book, and which animals the adorable duo encountered, I want to expand the concept and ask our children to APPLY it to themselves. What blessings do they have that allow them to realize the existence of Allah? He has given me bones and muscles that allow me to move my arms and legs. He has given me eyebrows and eyelashes to protect my eyes from dust, so that my eyes can see everything clearly. He has given me a heart that beats thousands of times a day, working hard to keep me alive. He has given me food to eat and water to drink, so that my body can continue working perfectly. We can also APPLY this concept to other animals. A dog has a tongue with which it pants, to allow it to cool down. A bat uses echolocation to move around in the dark. Using this higher level of learning to apply this concept to ourselves allows us to internalize the concept even more, after reading this amazing book by Omar S. Khawaja. This leads to an even deeper understanding and recognition of the blessings we have and use every day.